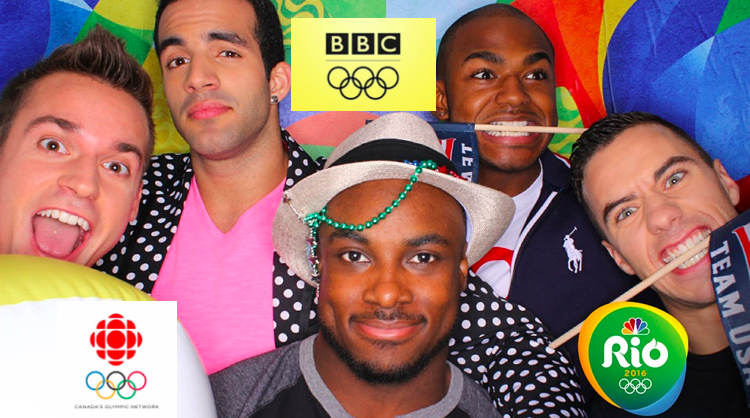 HOW TO WATCH OLYMPIC GYMNASTICS ON BBC, CBC and NBC LIVE! Here’s how to watch the best gymnastics broadcasts from around the world live from Rio, including podium training*! Gymnastics fans love the gorgeous quality of NBC camera work, the nuanced worldwide inclusion of the BBC coverage and enthusiastic analysis Canada’s Olympic gold medalist, Kyle Shewfelt on CBC. Elizabeth Grimsley has provided the links and details on how to get the best of all three worlds. You’ll need a Virtual Private Network (VPN) to watch coverage outside of your country. Our listeners recommend TunnelBear, Hola, ZenMate and GetUsVPN. For the best breakdown and full understanding of each VPN service, consult That One Privacy’s Guy’s VPN website here. How to use a VPN: Set your VPN’s country to the same country as the broadcast you want to watch. For example, set your country to England or Ireland to watch the BBC broadcast. If you are in Italy and want watch NBC. Set your country to USA. Note that NBC may require a cable login after the first 30 minutes. See Elizabeth’s notes below. *Podium Training: NBC’s original schedule and links (see below) listed streams for every apparatus in podium training. We rejoiced! We cheered! NBC really gets what the fans want! And then, suddenly on Tuesday morning, all of the podium training links disappeared. As of Tuesday night, NBC has said they will stream US men and women’s team podium training only. 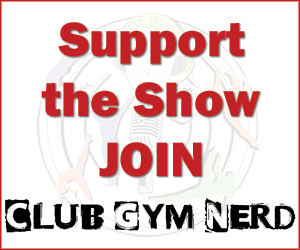 Listen to our podcast on Wednesday and Thursday for podium training details regarding the rest of the world. What if I\’m watching on my iPad or iPhone? I saw BBC apps, but is there a certain one that is better? How do I find where to change my Vpn? Can I change it on an iPad or only on a computer? Also, hasUSA gym archived any of the podium training feed. I see a couple of beam routines on YouTube but don\’t know where else to look.